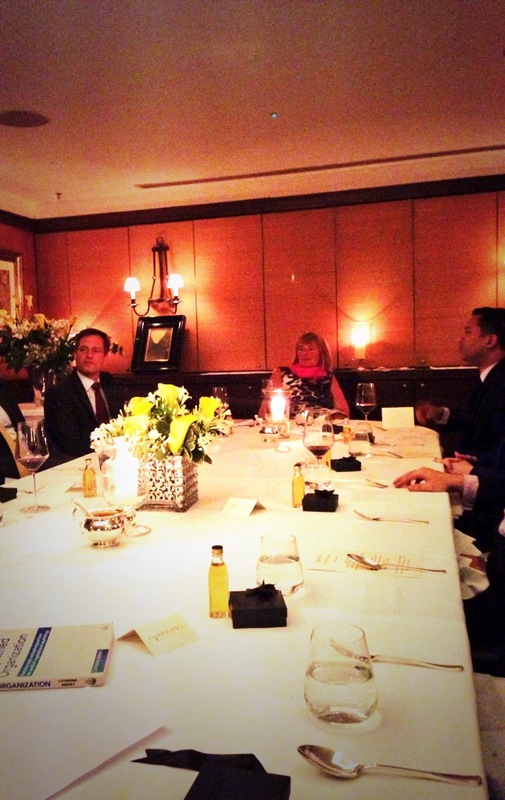 The LBDC (“Lawyers’ Business Development Club“) will be holding its next exclusive GENERAL COUNSEL Private-Dining Roundtable in London this autumn. 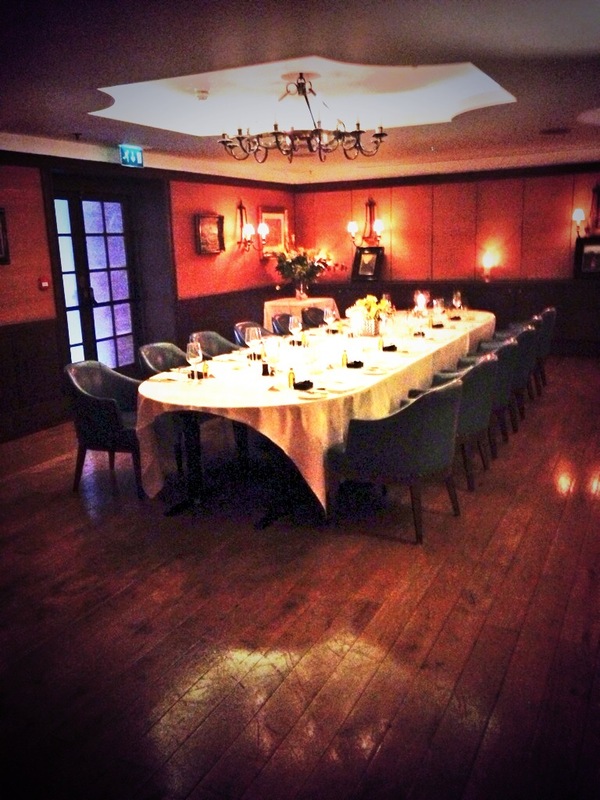 This photo here was taken just moments before our Guests arrived at our previous General Counsel event which was held at Corrigan’s restaurant in Mayfair on Tuesday 3 June, 2014. Thank you to Invest Northern Ireland for sponsoring the LBDC (“Lawyers’ Business Development Club“) exclusive General Counsel Roundtable. ” As the regional business development agency, Invest Northern Ireland’s role is to grow the local economy. We do this by supporting new and existing businesses to compete internationally, and by attracting new investment to Northern Ireland. It would be great to hear from you, if your firm or organisation would be interested in sponsoring a future exclusive General Counsel roundtable event. As noted above, if you are a General Counsel and would be interested in attending our next General Counsel Private Dining Event in our Series, please get in touch. It would be great to hear from you.